Implementing a new technology inevitably comes with some complexities. Initially, this may hold true with hyper-converged technologies, but they will simplify your data center operations in the end. 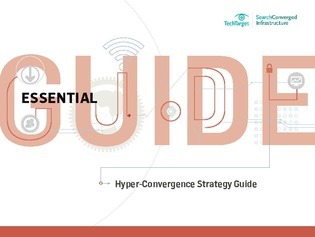 Hyper-converged infrastructure (HCI) has the ability to decrease the size of your data center and potentially cut your hardware needs in half.